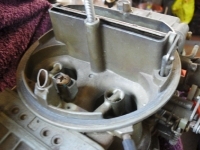 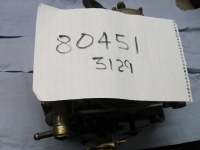 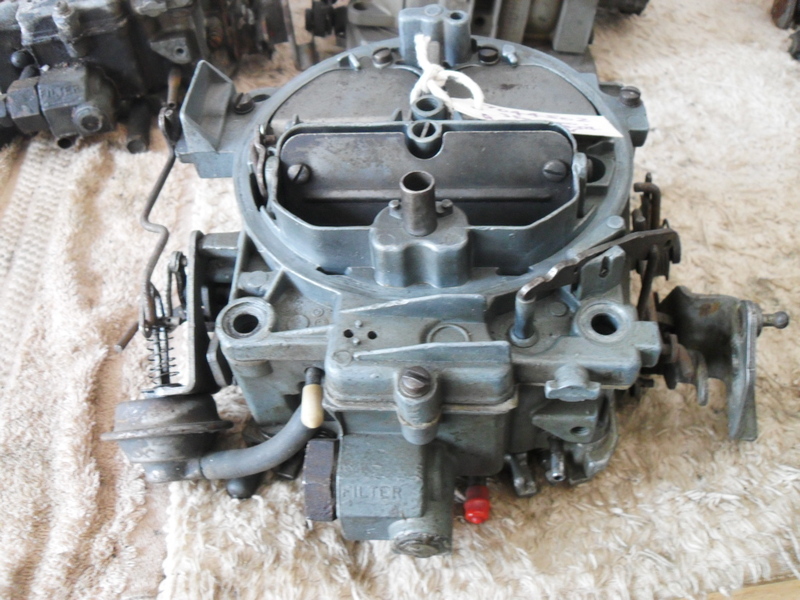 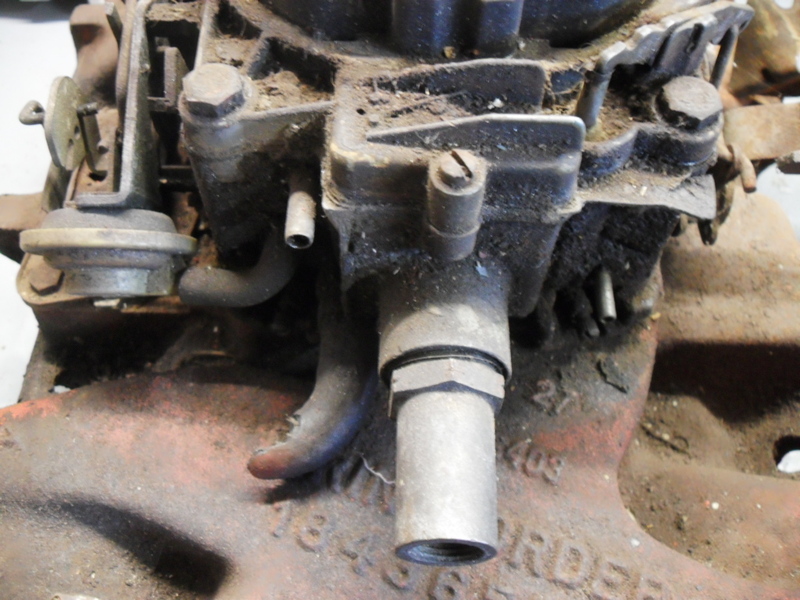 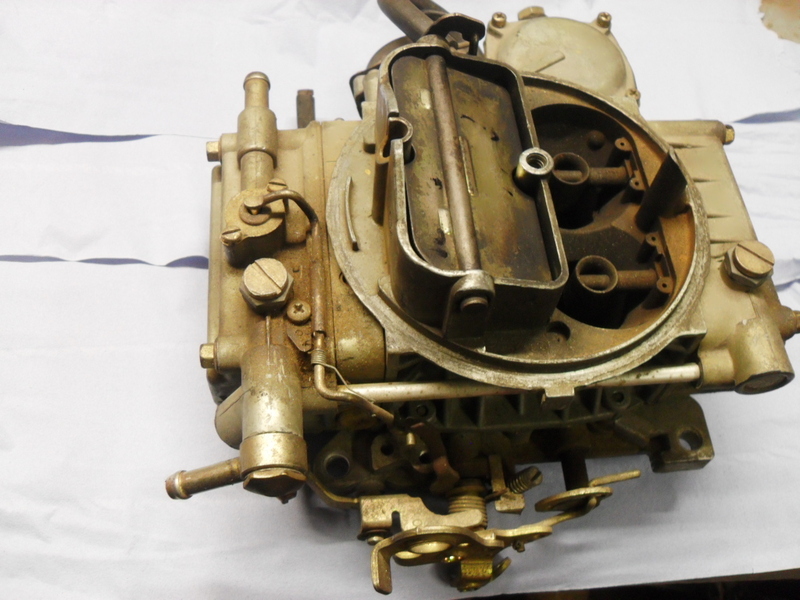 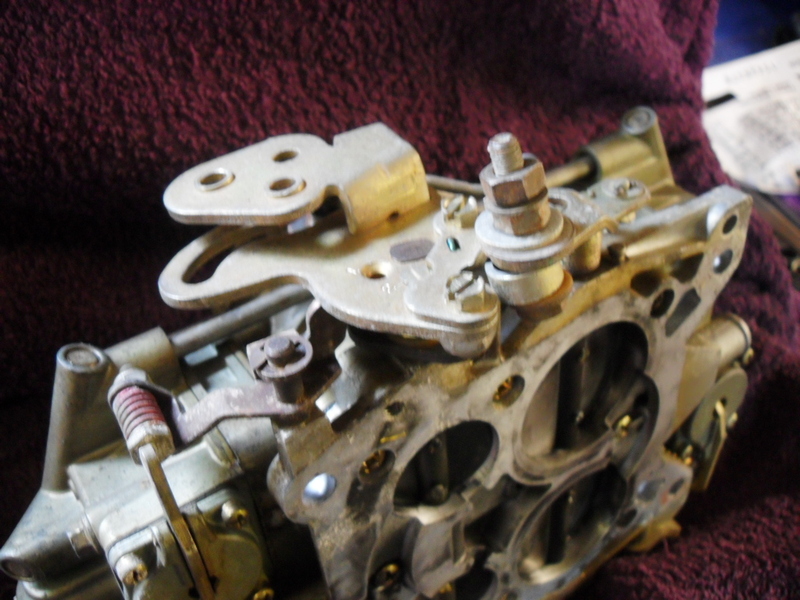 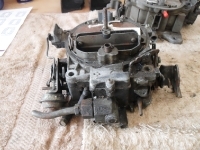 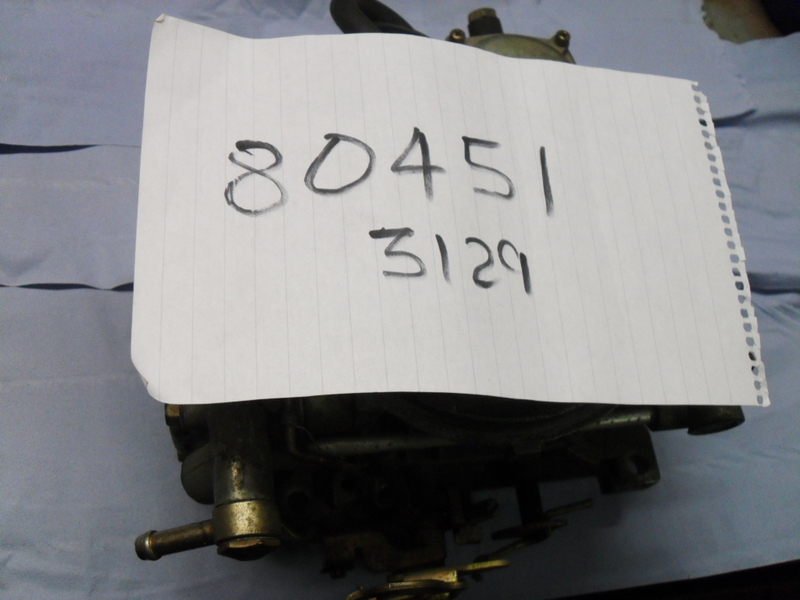 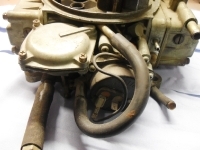 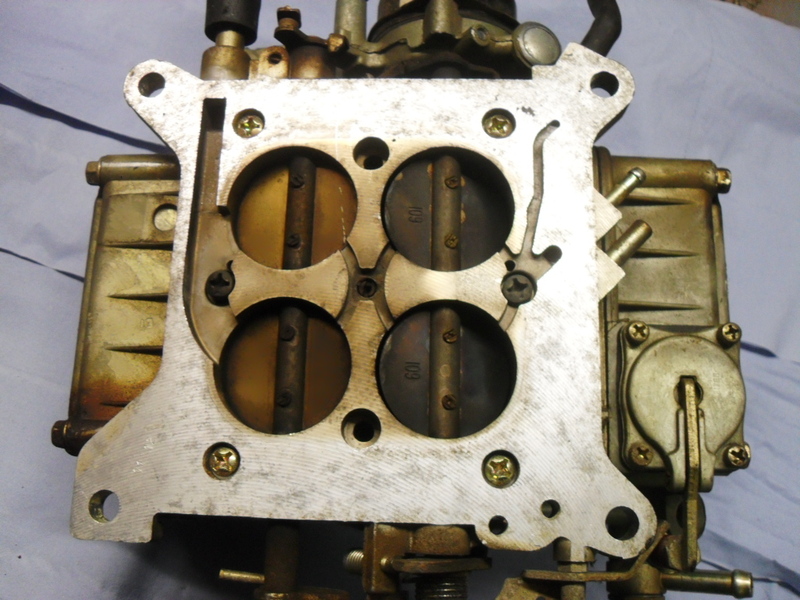 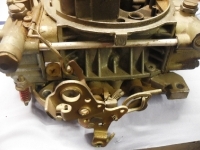 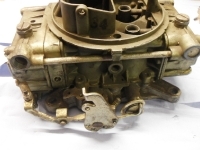 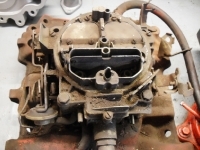 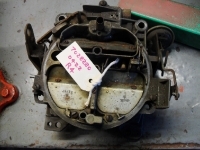 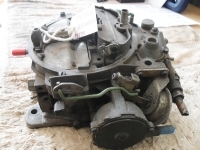 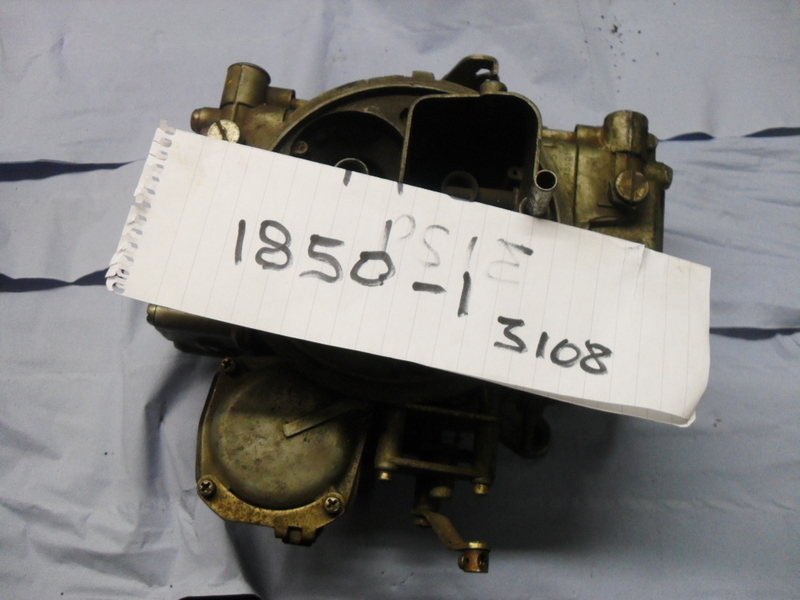 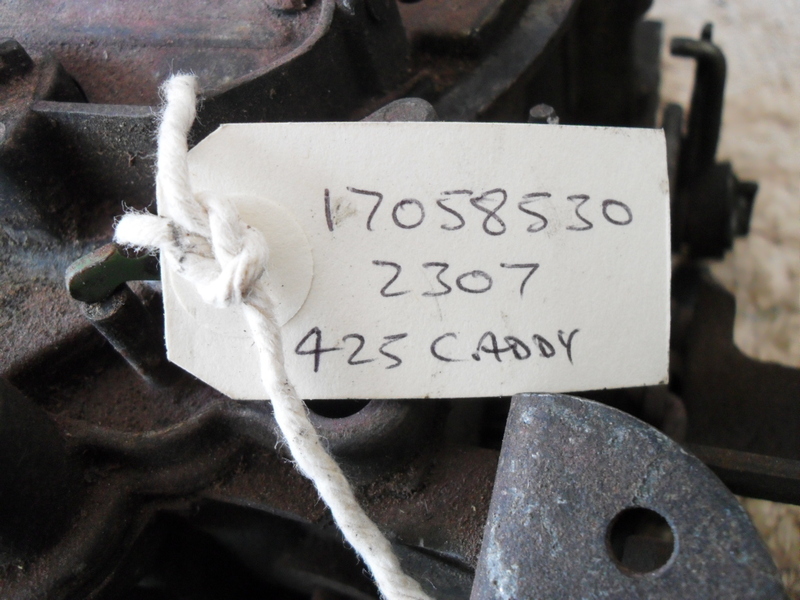 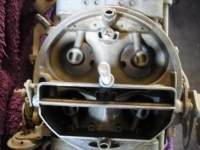 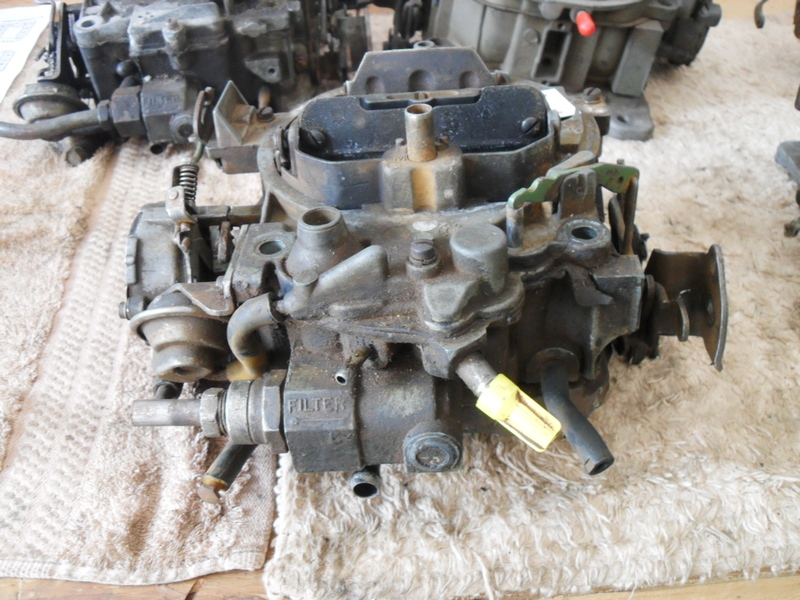 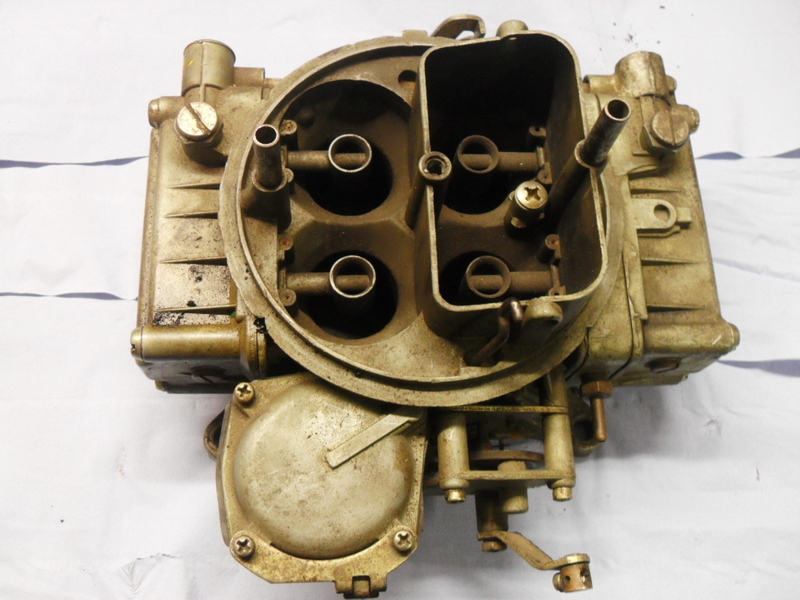 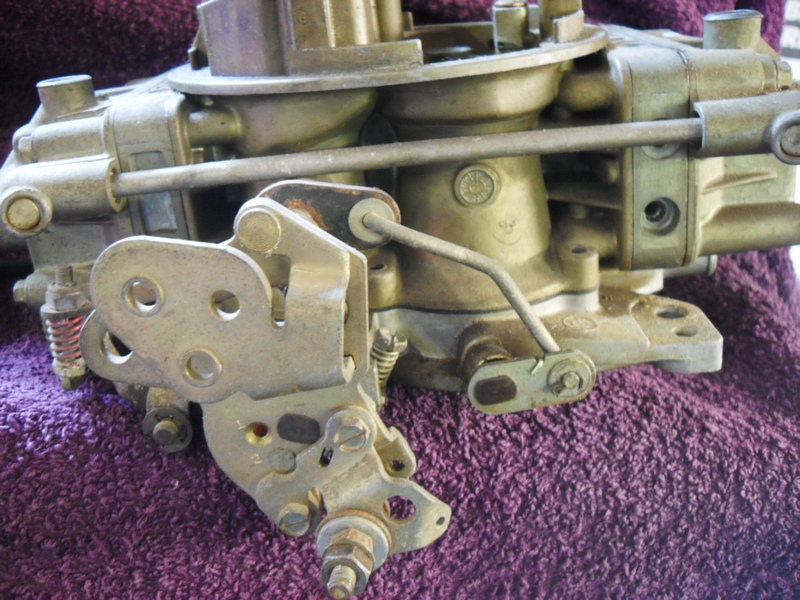 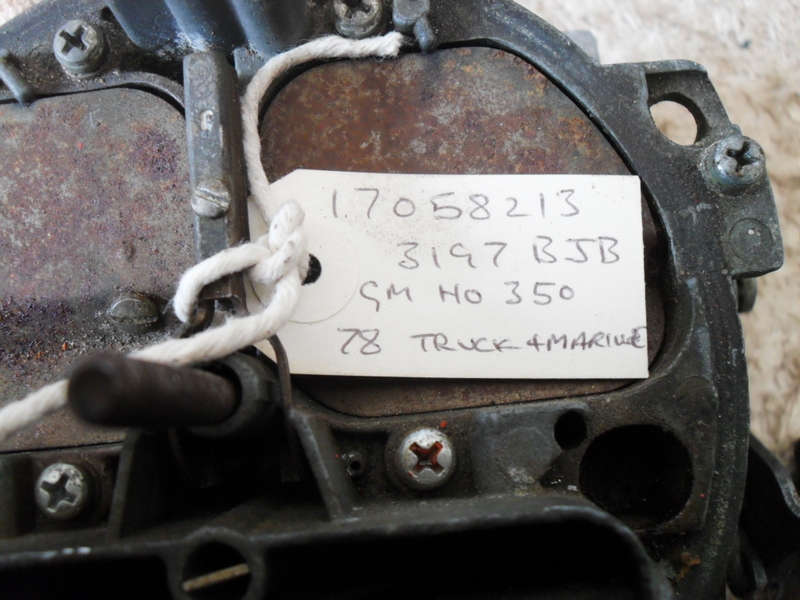 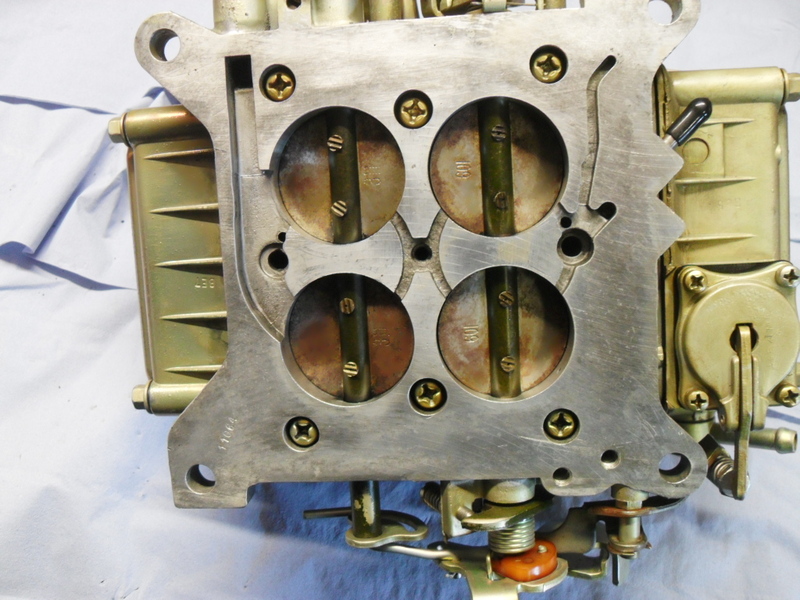 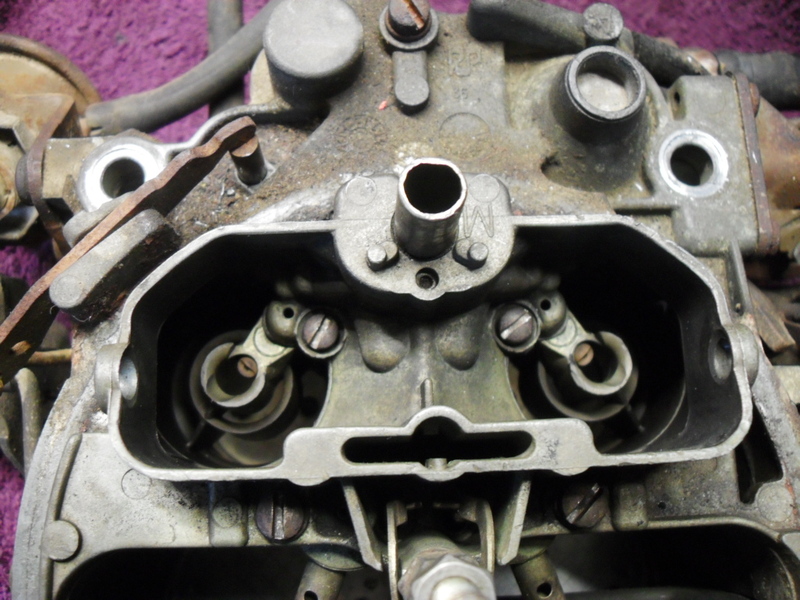 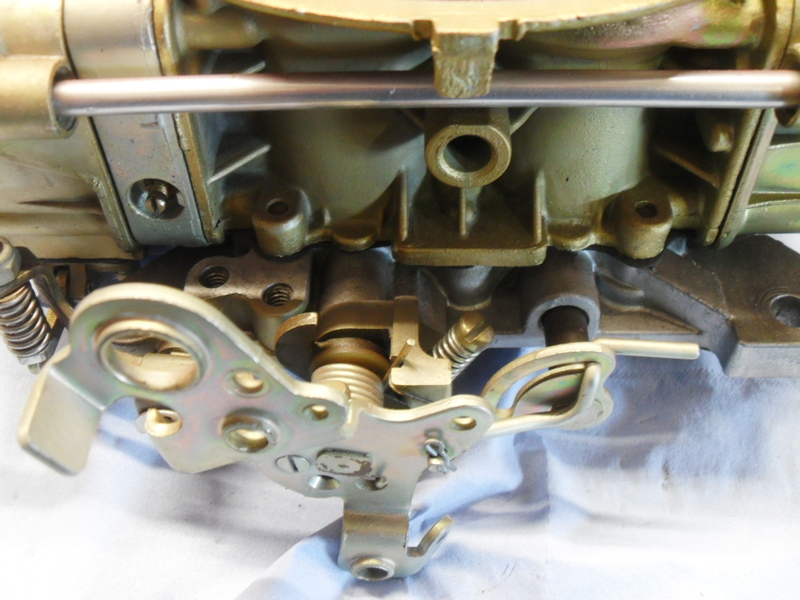 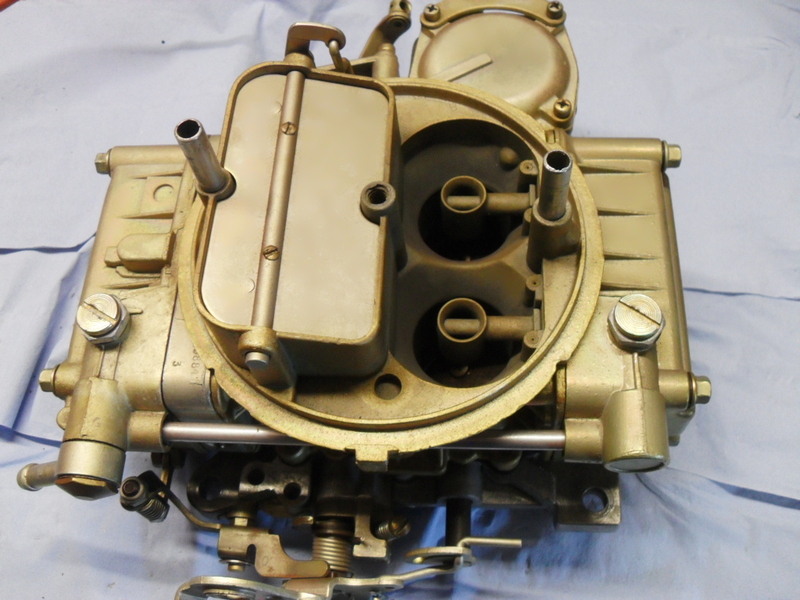 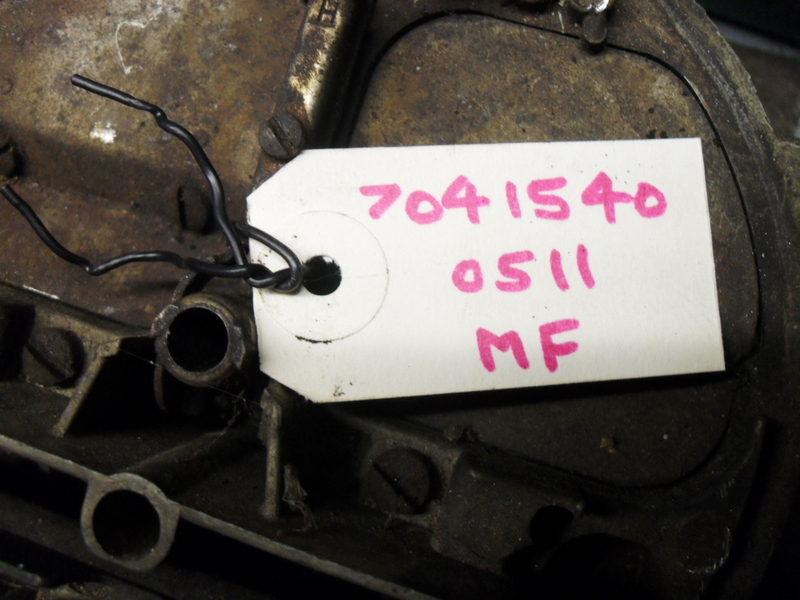 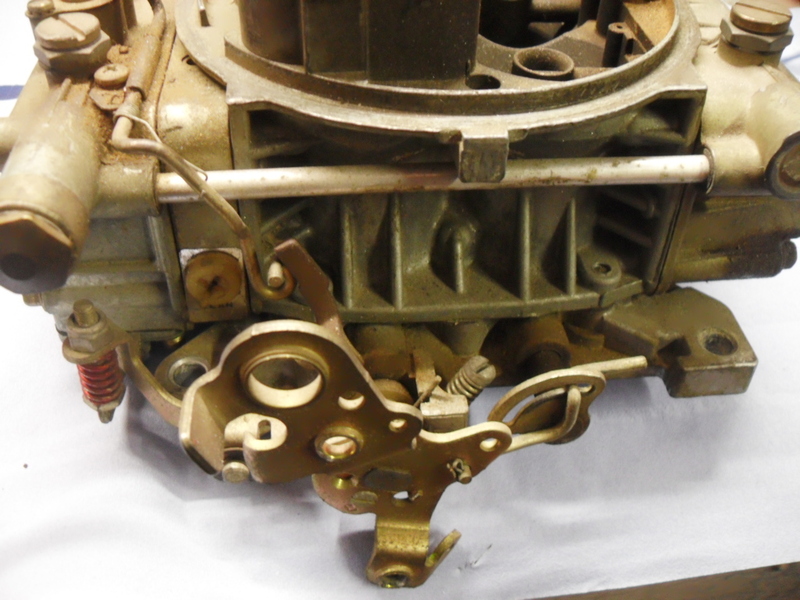 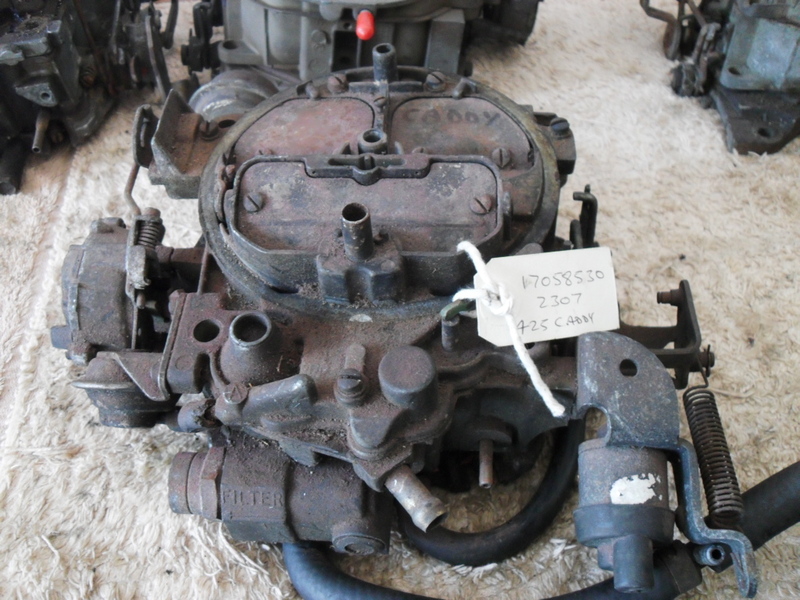 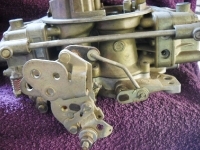 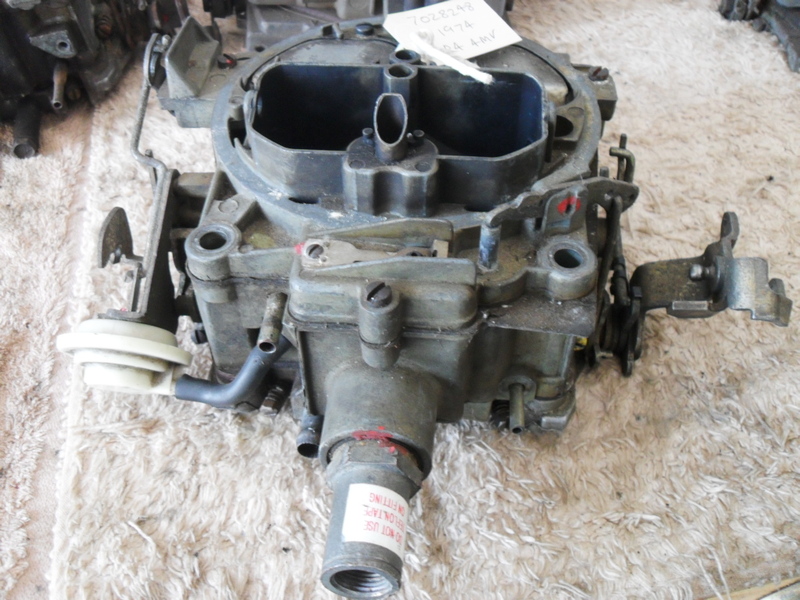 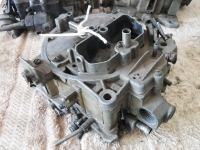 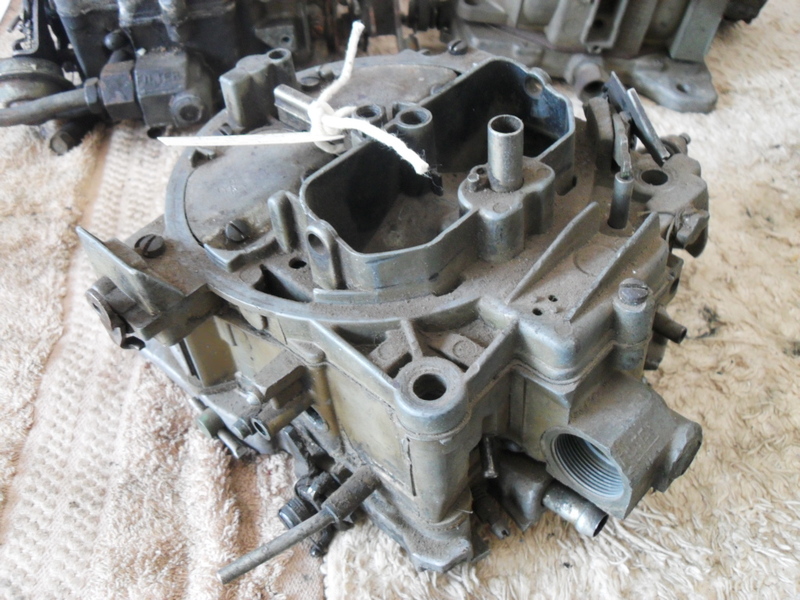 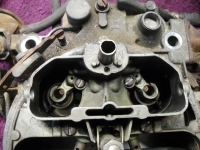 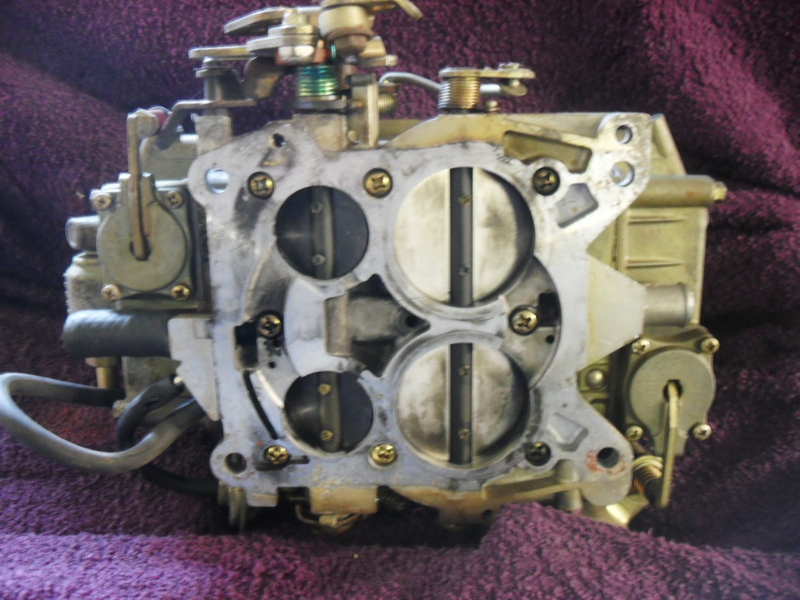 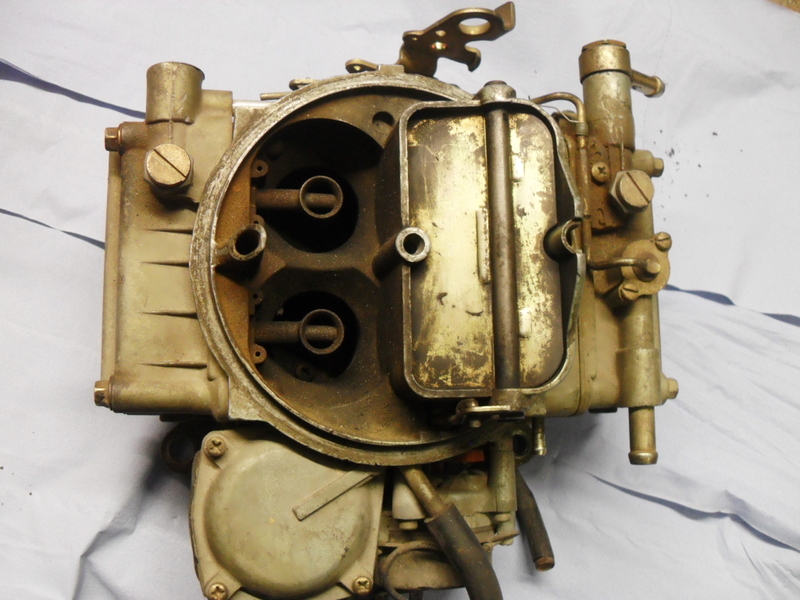 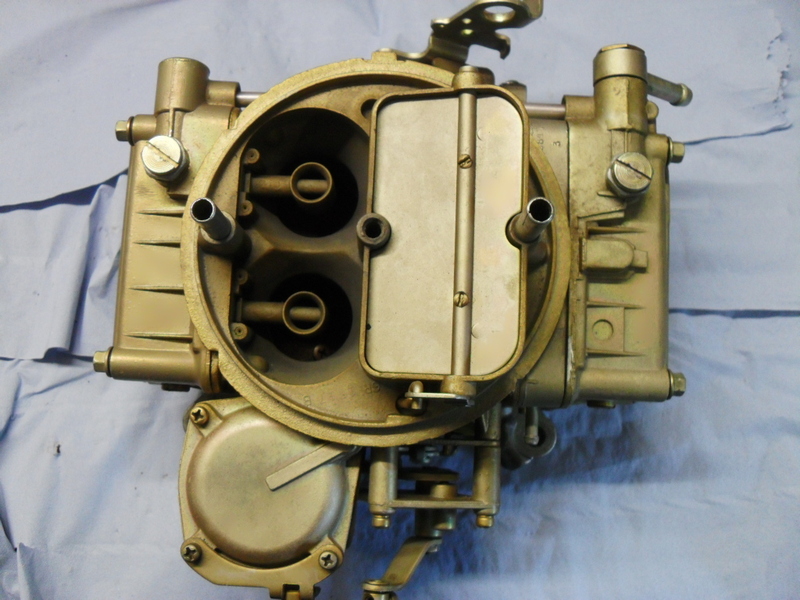 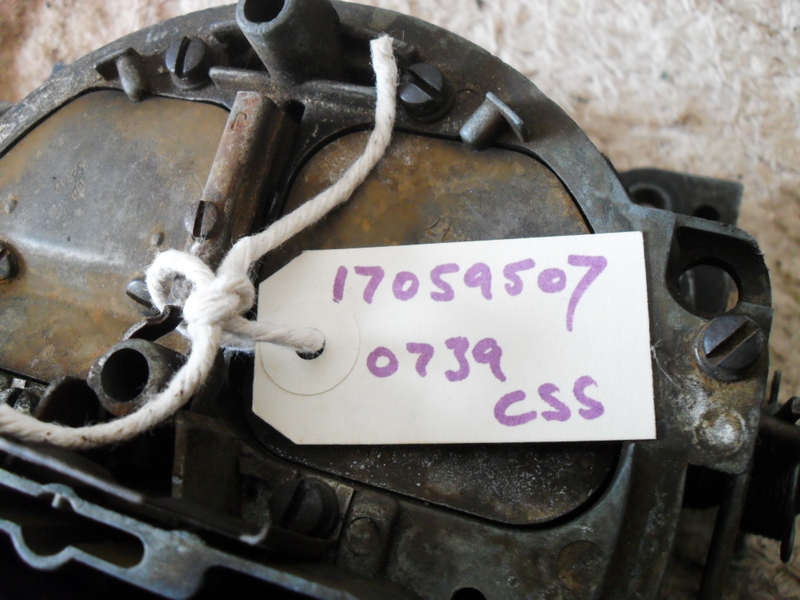 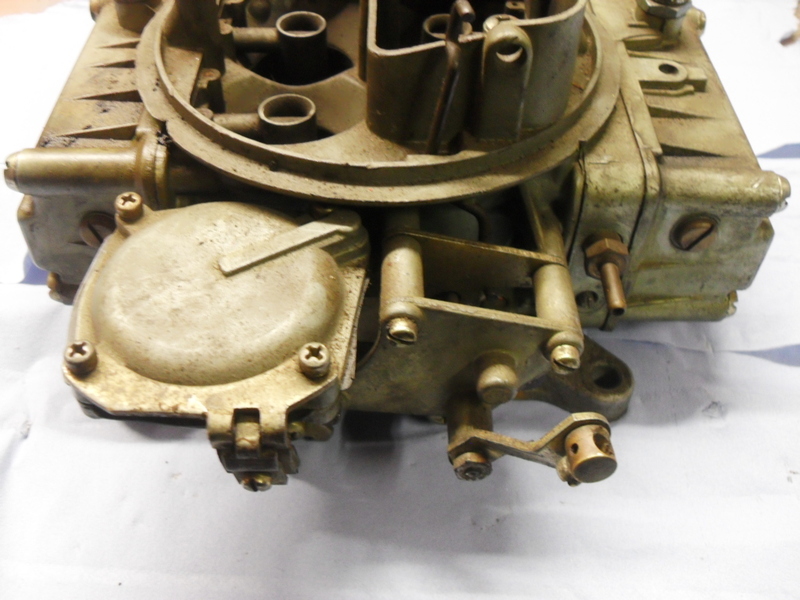 USED EDELBROCK*HOLLEY*CARTER* ROCHESTER* CARBURETTORS FOR SALE. 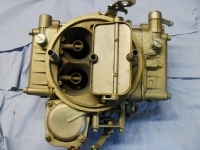 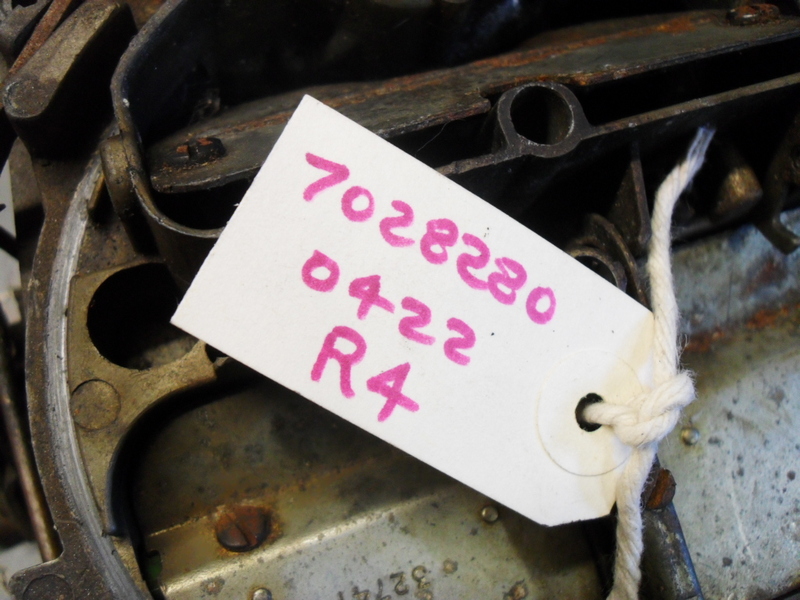 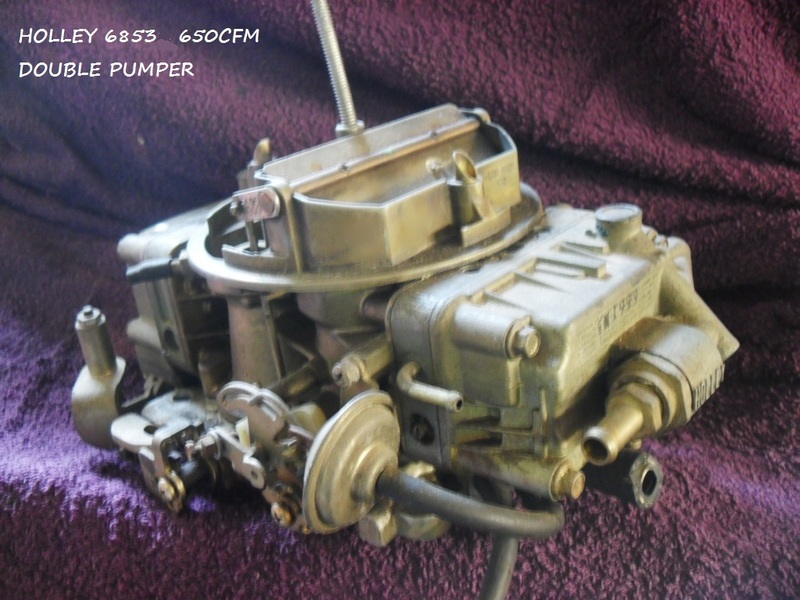 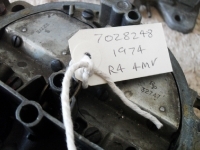 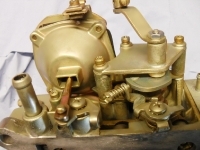 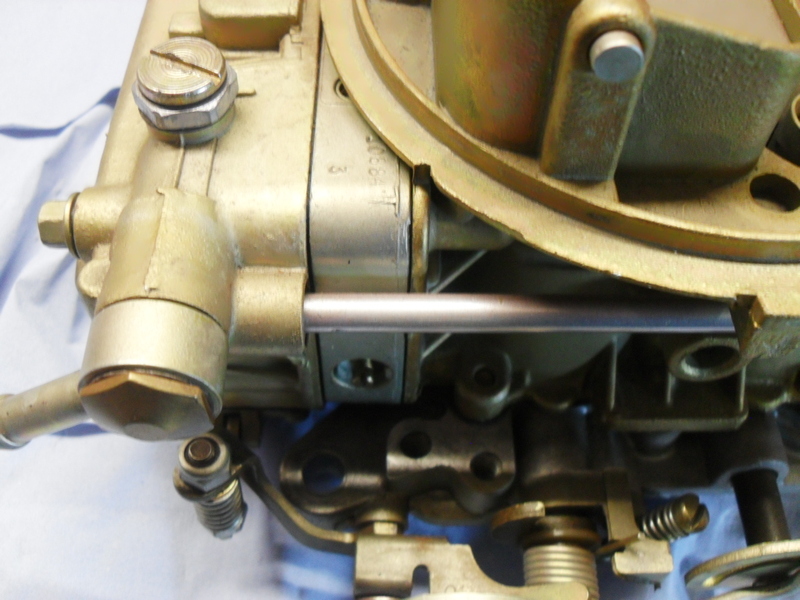 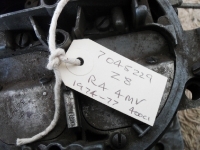 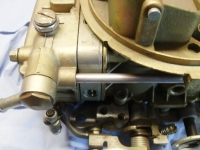 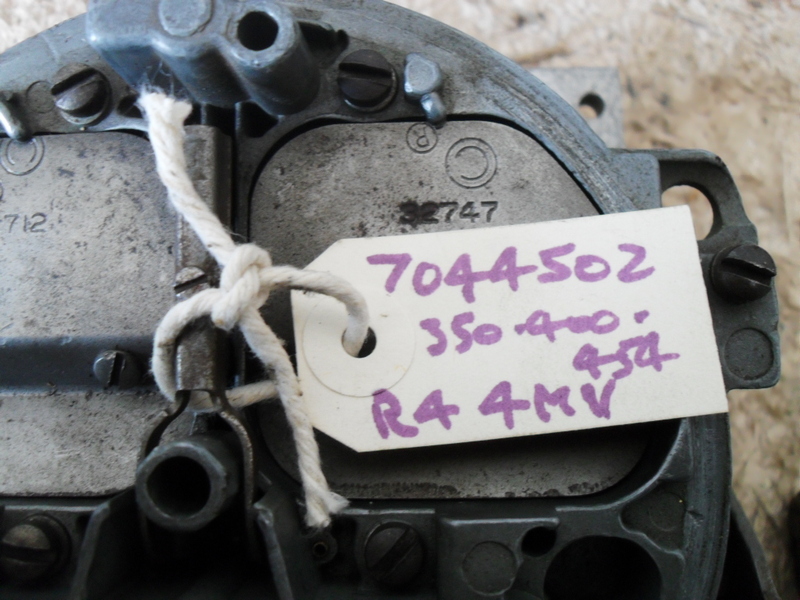 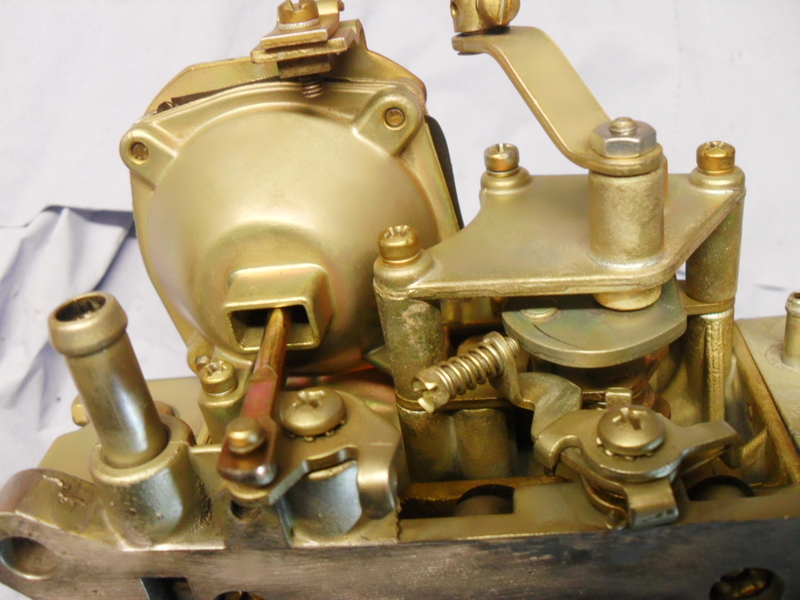 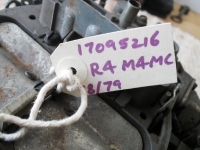 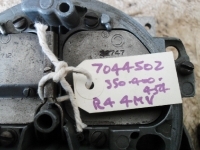 Various Rochester one barrel carb’s available. 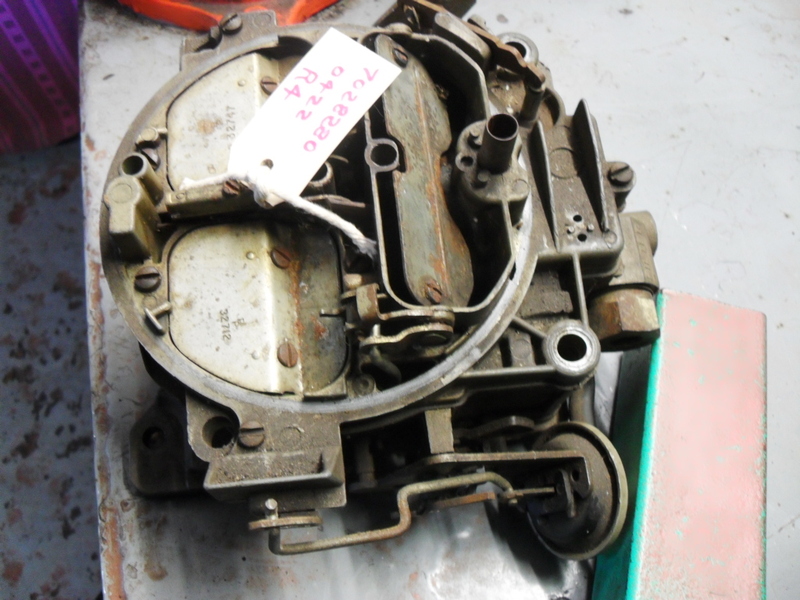 In good condition, certainly suitable to be used as it is or slip a kit into it. 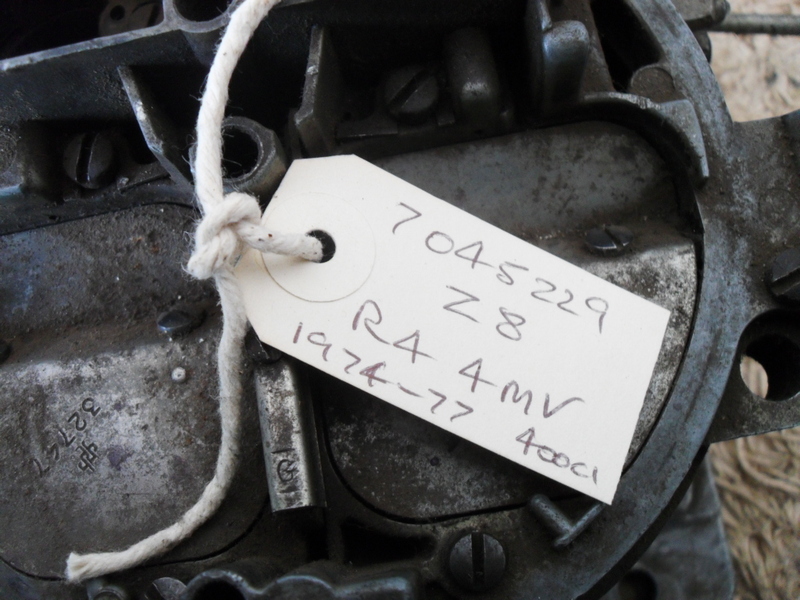 Removed from a 1967 DODGE MONACO 383ci V8 Magnum. In good shape, taken off an up and running motor. 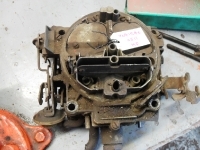 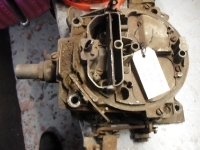 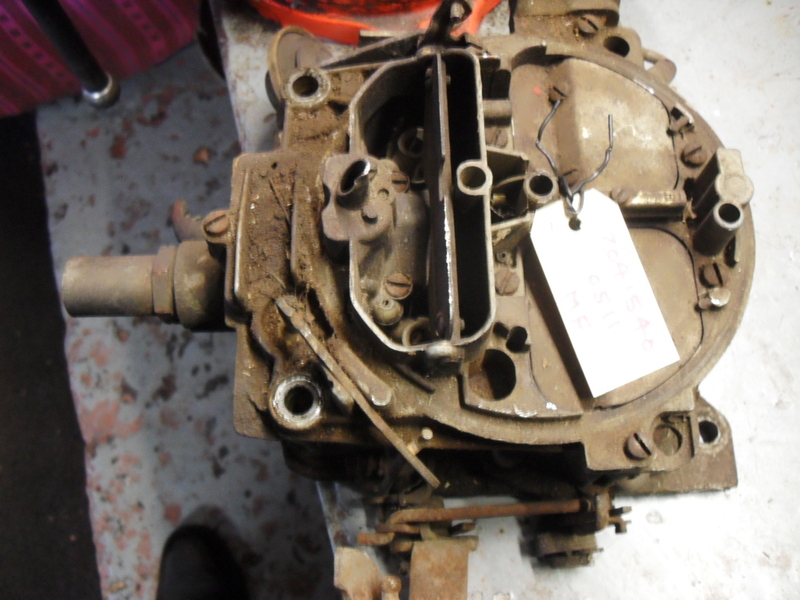 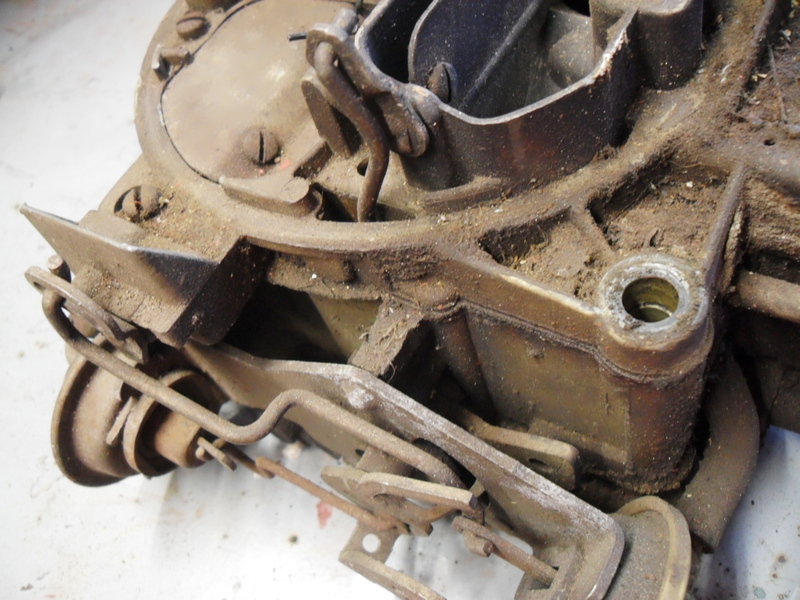 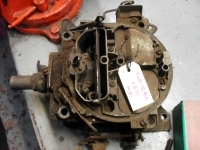 Can be sold as it is or we can strip, clean and rebuild it for you. 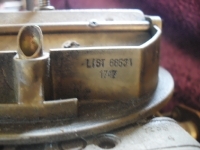 Believed to be a List 4777, the choke horn has been removed so we can only go by other numbers. 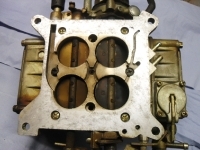 Dual metering blocks with 2 corner idle. 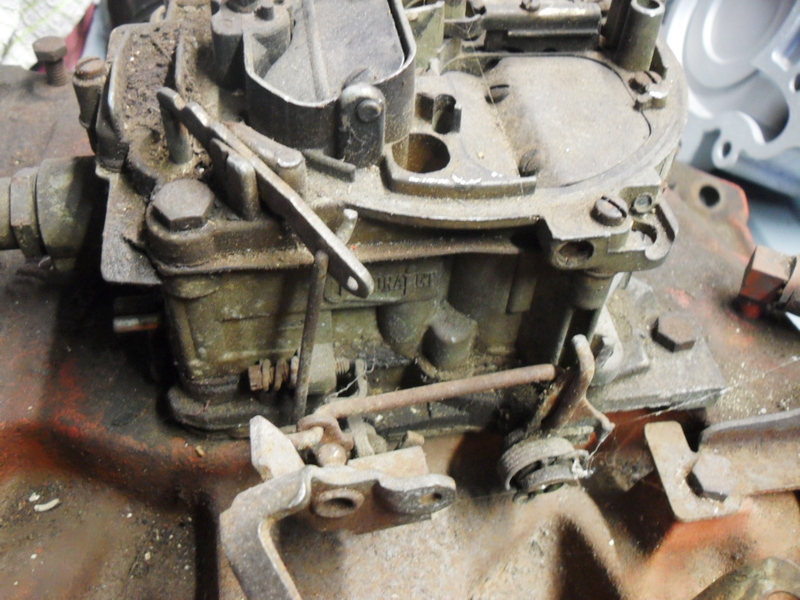 Needs a kit and a clean. 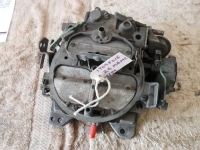 £100 as it is or £220 rebuilt. 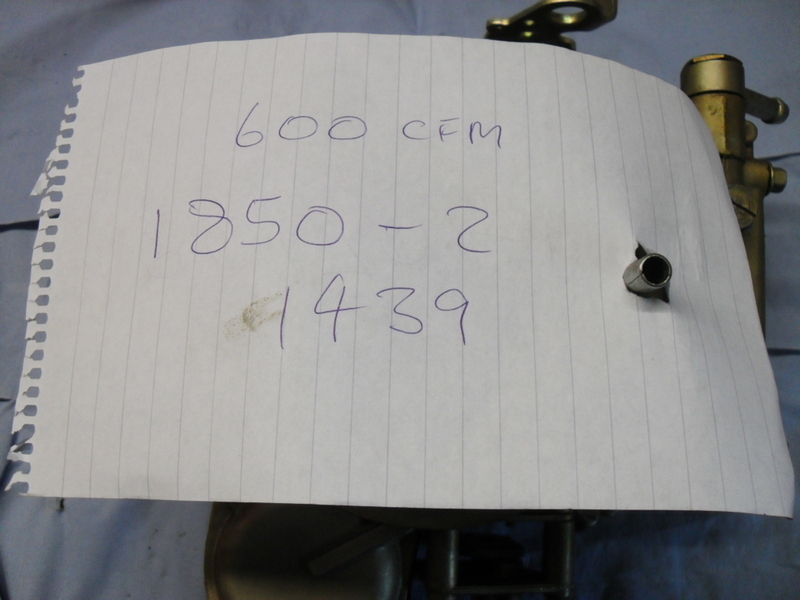 Fully rebuilt Holley ‘1850’ 600cfm 4 barrel with vacuum secondary’s. Can be bought as it is for £100 or stripped, cleaned and rebuilt for £180 plus shipping. 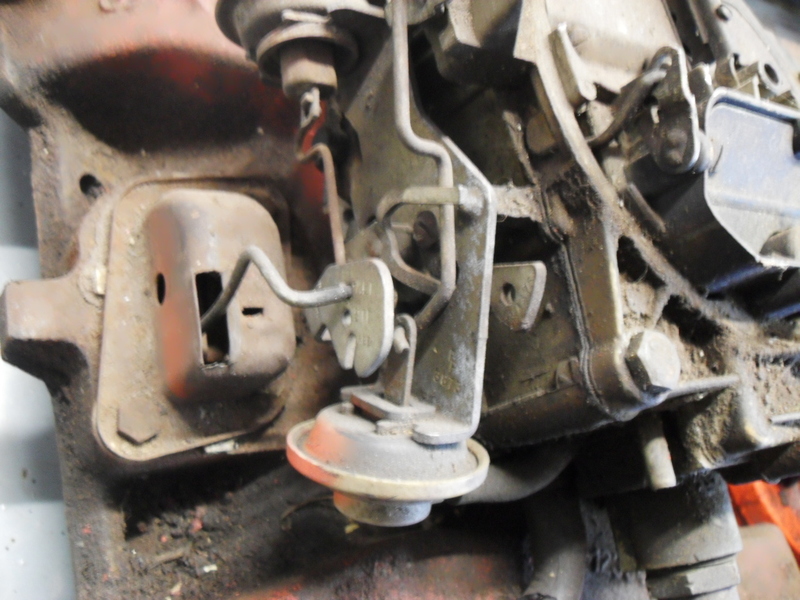 Manual choke, the choke plate is the only piece missing, if you need a working choke we can sort that for you. Sold as it is or we can strip, clean and rebuild it. 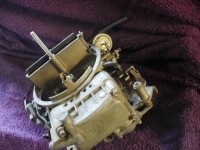 £100 as it is or £200 rebuilt. 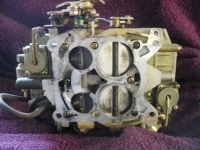 Used on high performance 327 Corvettes with 350 and 375 horse power. 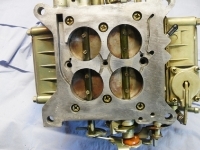 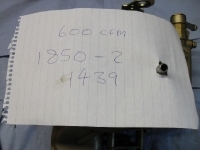 ROCHESTER QUADRAJETS AVAILABLE AS THEY ARE OR FULLY REBUILT.